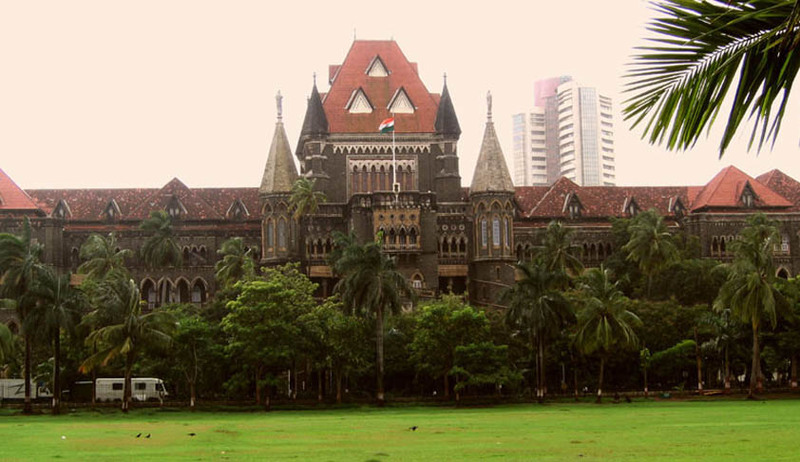 A Division Bench of Bombay High Court Today stayed a single-bench order which slapped a penalty of Rs 50 lakh on the National Stock Exchange (NSE) for two weeks. There was a notice of motion defamation case filed by the exchange against Money life magazine. The bench has also asked Moneylife to file a reply within two weeks to NSE's revision application. Last week, the NSE had filed an appeal in the Bombay HC challenging its order in the Moneylife matter. The bourse had sought a stay on the penalty the court asked it to pay while the court reviewed its decision. In an order on September 9, Bombay High Court judge Gautam Patel had asked National Stock Excahnge to pay Rs 1.5 lakh each to Moneylife founders Sucheta Dalal and Debashish Basu and Rs 23.5 lakh each to Tata Memorial and Masina Hospital as donation within two weeks. In June, Moneylife published a whistleblower's account that alleged various irregularities in the high-frequency trading (HFT) systems of NSE. It also published online the whistleblower's letter dated January 2015, addressed to the Securities and Exchange Board of India (Sebi). Dalal and Basu had given proof of e-mails and text messages sent to seek responses from NSE's managing director and chief executive officer, Chitra Ramkrishna, and the vice-chairman, Ravi Narain. Dalal had sent a mail addressed to U K Sinha, chairman of the Securities and Exchange Board of India on June 11. Moneylife then published a second article on July 8, seeking a detailed investigation into HFT at the exchange. On July 21, NSE said it had approached the HC for damages of Rs 100 crore, for allegedly defamatory statements in these articles. It wanted these articles removed from the magazine's website as an interim relief.